Bad news for one unlucky Spotify user. On Tuesday, the company announced that it had been hacked, but only a single user had been affected. The damage was not exactly widespread. 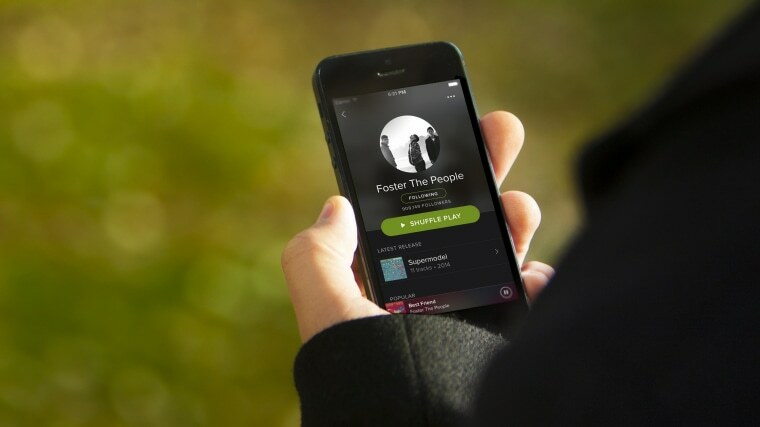 “Our evidence shows that only one Spotify user’s data has been accessed and this did not include any password, financial or payment information,” he wrote. Yes, that could have resulted in someone’s secret Steely Dan playlist being compromised, but overall Spotify does not seem too worried about it. It's recommending that users re-enter their username and password in the next few days and for Android users to upgrade to the latest version of the app. Not that everybody is happy about that last suggestion. Last month, Spotify made major changes to its iOS and Android apps. Instead of being about security, the comments under Stål's blog post mostly consist of people complaining about the redesign. Still, Spotify has plenty of reasons to be optimistic: The company announced last week that it had 10 million paying subscribers.